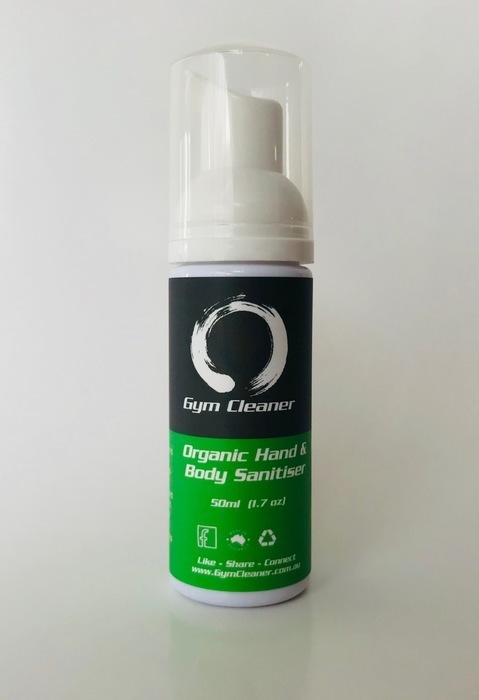 The Gym Cleaner Organic Hand & Body Sanitiser is made from 100% Natural and Organic ingredients which are kind to the environment and more importantly your skin. This 50ml Mini Traveller is perfect for the air travelling athlete. 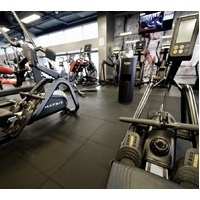 Formulated to be a high performance Sanitiser to help minimise the spread of germs that are associate with gyms and training. This will help keep germs at bay can help reduce the spread of germs, bugs and other nasty elements in your gym, yoga studios and martial arts centres. Great for travelling in a convenient 50ml flight approved size. 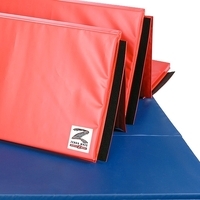 This product has been designed by the Zebra Athletics Australia team for active areas such as Gyms, Martial Art Dojo's, Yoga and Pilates Studio, indoor playcentres or anywhere where germs are breading. Don’t have showers at your Gym, don’t have time to wait in line for your shower, then get yourself clean with the Hand & Body Sanitiser. Unlike other soaps that require showering, this product can be used without. Simply apply and the foaming pump will automatically foam the sanitiser for a quick and easy application. 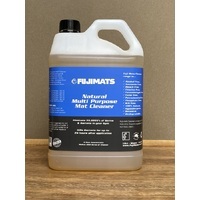 Its fast drying and non-greasy formula will keep your body fresh and clean. 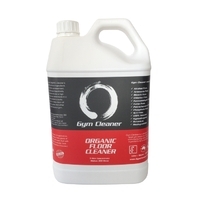 This product is an Alcohol Free biocide made from FDA approved food grade ingredients and capable of killing germs and pathogens. Used as directed it can control cross infection and contamination. 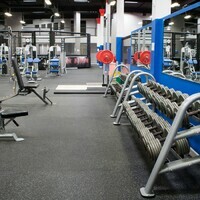 Its encouraged to use before training to help kill germs before engaging as well as after training to kill any germs picked up on physical contact or equipment, not to mention after every washroom visit. 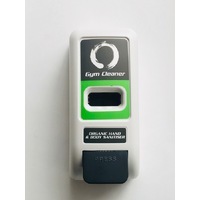 Gym Cleaner Organic Hand & Body Sanitiser is quick to dry and will leave your hands and skin feeling nice and soft. 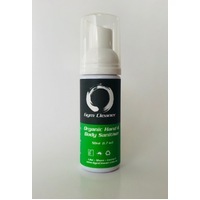 For those engaging in more physical activities such as MMA, BJJ, Wrestling and Grappling Arts, this product is safe to use all over your body to help kill any germs that is picked up off the mats. As always avoid ingestion and contact with eye.